Indaco. Photo by Andrew Cebulka. 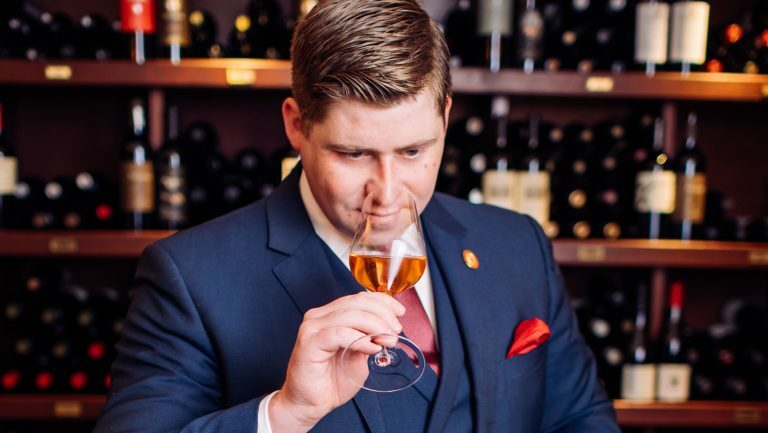 If you think maintaining a single wine list is challenging, or that managing lists at different concepts across a city sounds difficult, try doing it for 5, 20, or even 50 restaurants in different jurisdictions, each adhering to strict buying and selling laws. 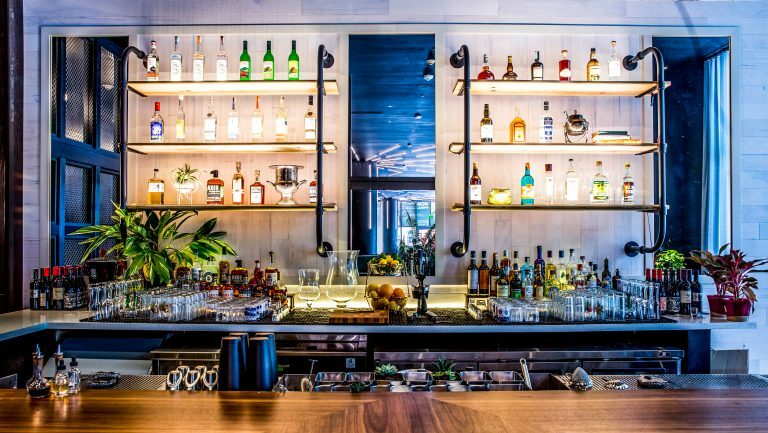 Throw in a couple of control or franchise states with even stricter regulations, and it’s easy to understand how the job of a corporate beverage director can quickly become overwhelming. He and others like him cite the “email mountain” or “tidal wave of emails” that reaches their inboxes daily. But keeping up with the volume of communication isn’t the only thing that’s needed to make their restaurants run smoothly. The number of desirable wines and spirits to choose among for their programs has skyrocketed, too. 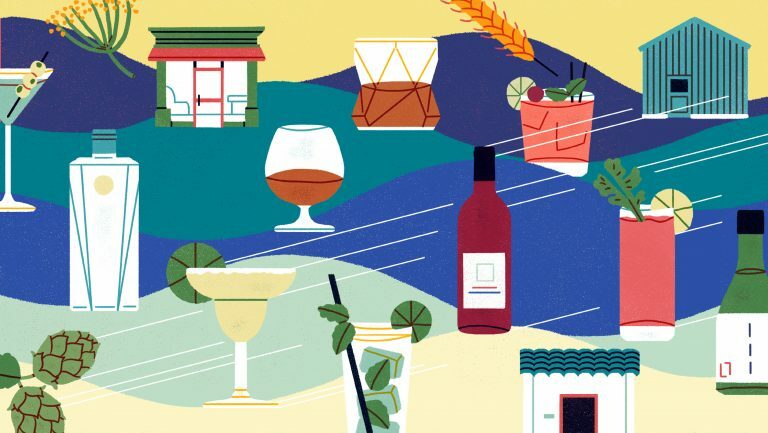 “Fifteen years ago, if someone would have mentioned Grüner Veltliner to me or really even rosé at that point … Albariños, wines from Uruguay, wines from Austria, wines from Corsica … It’s absolutely staggering the amount of wines being imported into the U.S. right now,” says Vonda Freeman, the wine director for The Indigo Road Hospitality & Consultation in Charleston, South Carolina. She’s responsible for the restaurant group’s 16 restaurants located throughout the South, including Tennessee and Georgia. How do beverage managers maintain their sanity, especially as restaurant groups around the country continue to seek out new markets and expand their footprints? Segelbaum says that being hyperorganized is the only way to manage a multistate drinks program. “You receive so many versions of the same information that’s slightly altered for different markets. The same wine might be with five different distributors of different markets at five different prices. So it’s impossible to expect to keep all that straight,” he says. While it may be illegal to centralize all buying and distribution operations, beverage directors have found ways to consolidate some aspects of the beverage program to help them run more seamlessly. “In the past, I have wanted every list to be pretty unique,” says Freeman. “Now, as we’ve grown to the size we are, sometimes practicality has to take over a little bit … so I’m trying to keep the lists about 80 to 85 percent the same and have a little bit of wiggle room because obviously different markets respond to different products.” Freeman has watched The Indigo Road expand from a single restaurant when she joined the group eight years ago to several concepts, including a high-end steakhouse and Japanese and Italian eateries. 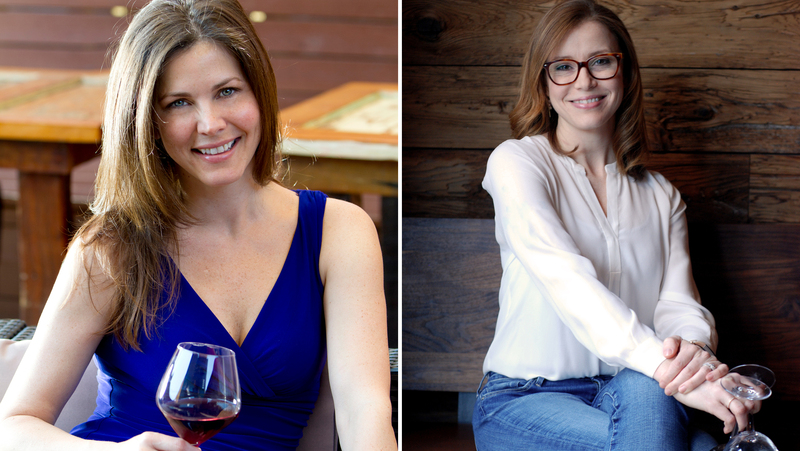 At Barteca, which has 29 restaurants divided between two concepts, Barcelona Wine Bar and bartaco, wine and spirits director Gretchen Thomas has her hands full, as the group is currently planning to open 11 new restaurants across the country. Barteca can be found in about a dozen states along the East Coast, including New York, Virginia, and Florida. It also has restaurants as far west as Colorado. 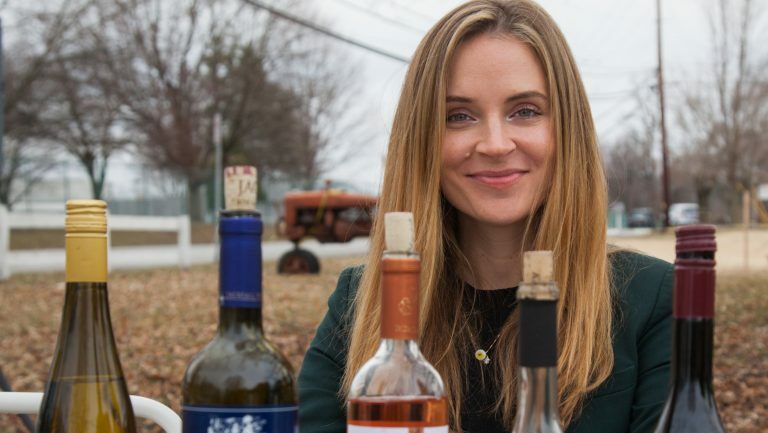 With 150 suppliers for Barcelona Wine Bar’s beverage program alone, which can include up to 400 wines, Thomas says she uses a giant master spreadsheet—she starts contacting each supplier about four months before opening in a new market to find out who might operate in that particular state and which wines are available. The goal, she says, is to open new restaurants with similar lists so that the servers and their trainers, who fly in from other cities, are already familiar with the wines on opening day. 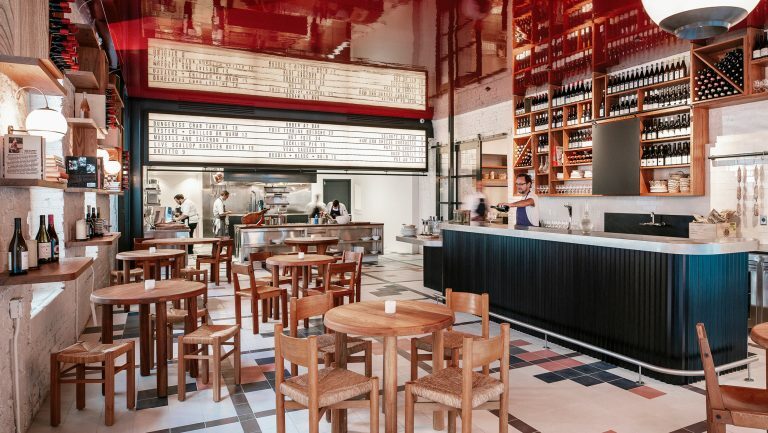 State laws can also substantially affect the prices and availability of products offered to buyers, as Thomas found when Barteca first opened its restaurants in Virginia three years ago. 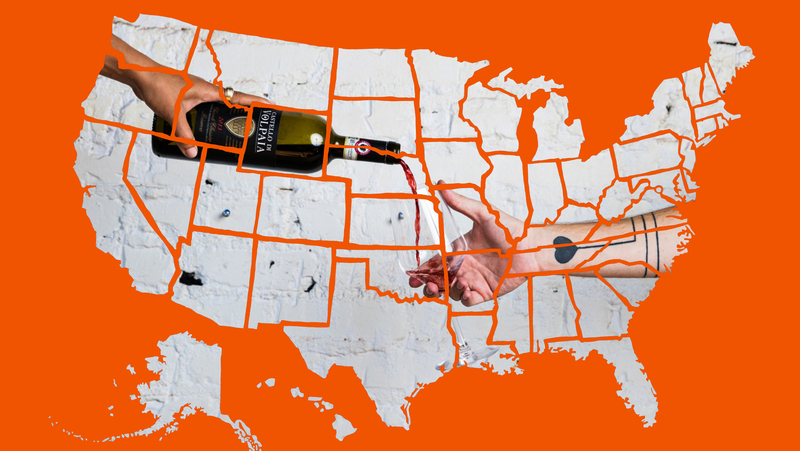 While wine is offered through distributors in the state, liquor is controlled by a state-run entity. Vonda Freeman (left) and Gretchen Thomas (right). Left photo by Andrew Cebulka, right photo by Mariel Olivio.